Fusion of the Five Elements is a supreme inner alchemy energy meditation. It is the practice of going deeper into our own universe, transforming and releasing what no longer serves us and redeeming our higher nature. In the Tao it is said that our soul comes into our body with a purpose, and our soul is all-knowing. After all, our soul does come directly from god or the supreme creator. When we are about 2 years old, we have the intelligence of a dog, and when we are 3-4 years old, our intelligence has grown to that of a chimpanzee, and then we leave the animal kingdom and develop our own human intelligence. As we develop, we have many influences who shape who we become – family, friends, teachers, society – and those influences drill holes into our mind. Holes on how we should behave, how and what we should think, what profession we should learn, what it means to be successful and what we should believe. This really becomes our guiding system for how we live our life. Instead of being who we are, we instead define our belief of who we are and this can bring us further and further away from our soul’s purpose, our inner peace and happiness. Our soul would never really want us to do something harmful or feel unhappy, but we cannot hear it above all the noise of our life and the beliefs we’ve defined. As we go through this life often in and out of touch with our soul’s true purpose, there is so much opportunity for negativity to come into our life. Maybe it’s a constant fighting or tension with others for “I am right” and “you are wrong” and I can do what I feel like doing, or whatever it may be, and we then get sick. Bang! This is a big warning that we should take very seriously. We should look into the matter of our sickness and take a 180 degree turn. By understanding this message, we begin to look for a way to heal the body, mind and spirit. But, of course, the first place to start this path of transformation is with a method. 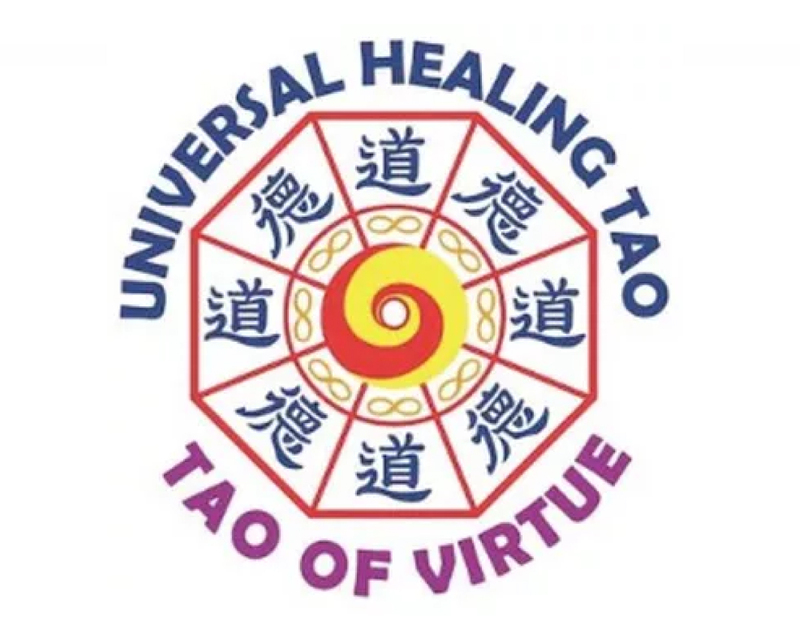 This method is activated through focus and concentration on the virtuous energies in our bodies (love, joy, happiness, trust, courage, kindness and gentleness) and the ‘feeling’ of chi, or energy, like electricity or light flowing through us. When learning a spiritual practice, we learn to close those holes in the mind that have been shaped by those influences in our life. We learn to go back to our original operating system of living with inner peace and happiness. This is our true nature. How can you do this? It begins with a simple task – turning your senses inwardly and spending more time with yourself. What are you hiding? How do you react to the challenging parts of your nature, your shadows? How do you manage them, relate to them, understand them? The transformation begins within and you can begin right now. You don’t need to wait for a better time with less stress, or the right place, the perfect partner or a better job. Look at how you spend your day and create some time for the practice and connecting with your inner being. 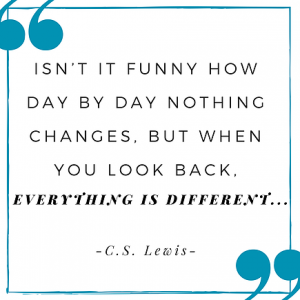 Even so we might think at times that “nothing” has changed, transformation is in progress. By doing this practice we are not going in circles, we are in fact moving forward and upward. The path is a spiral and we have already climbed many steps. As we advance in the practice, when you feel negative emotions, you transform it into positive emotions within your own universe. You collect this transformed energy in the lower Tan Tien (abdomen) by forming a pearl of refined energy. We like to call it a pearl of compassion – compassion for ourselves and for all that is. This is a cleansing process of our organ energy and brings us closer to our true nature, our original blueprint of living with inner peace and happiness within the diversity of the world around us. This is what we learn to practice in the Fusion I meditation. From the pearl of refined energy we carve and manifest an energy body, which later on in more advanced practices, the energy body will be energetically manifested to serve as a vehicle for our soul to travel. With practice, our internal energy, or the pearl, becomes stronger and ready to open the eight psychic channels. Keeping the eight psychic channels open is another step towards self-healing. 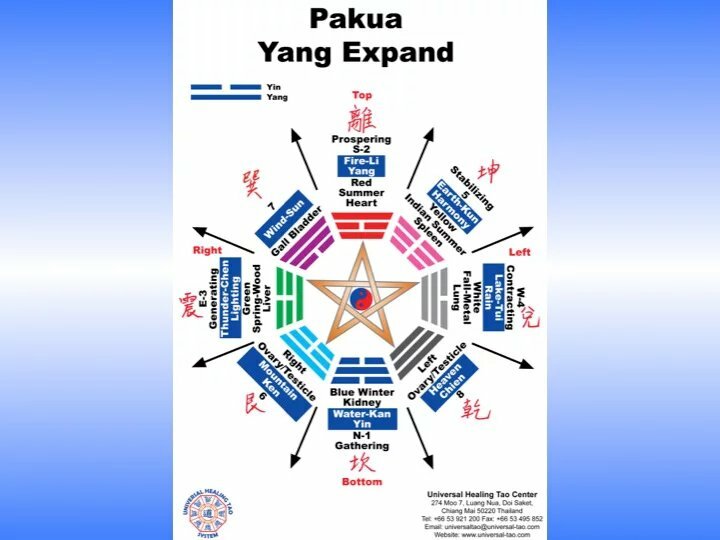 When we have accomplished this, our organs’ energy has purified so that chi (of virtuous energy) can move in the energy channels. 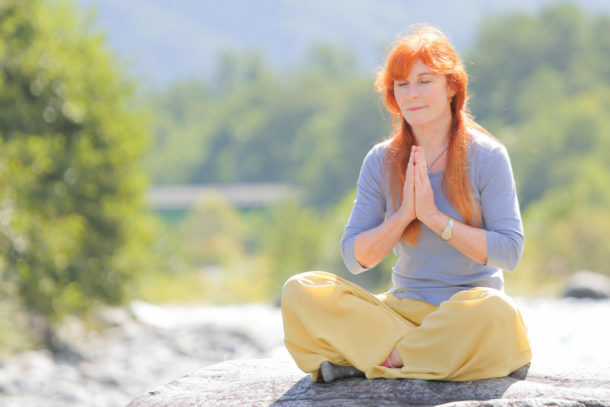 A spiritual system offers many meditation practices to purify the soul. But, we need more energy (chi) for this process. Learning to transform negative energy into positive energy gives us already more life-force energy, but we need a lot more chi to develop our soul that it can connect to god, or become oneness with god. When practicing the Fusion of the Five Elements supreme inner alchemy meditation, we cultivate enough chi and the third eye begins to open allowing light to shine into it. This opening of the third eye becomes more real in the Lesser and Greater Kan & Li practices. It is the eye of our soul. Now our soul can see, smell and hear and this is a big awakening in our development. However there are many levels of transformation, and in the Tao, we talk about nine levels of purifications of our energy. This is a lifelong spiritual practice of truly profound self-healing. I welcome you to join me for my Fusion I, II & III supreme inner alchemy energy meditation retreats at Tao Garden in May or I may also be teaching these practices abroad sometime soon in a city near you. Do you give self-healing seminars on the internet? If so, I would be very interested in it.